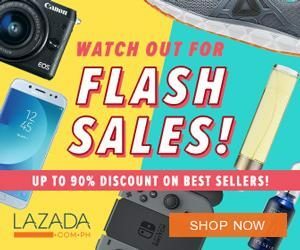 It’s Single’s Day – aka Asia’s answer to Black Friday Sales! Get ready to fall in love with Cebu Pacific Php 11.11 Base Fare Promo! This 11.11, find your match and explore the hottest flight deals just right for you with Cebu Pacific Php 11.11 Base Fare Promo. Whether it is a quick detour to breathtaking locations or vacation full of thrills and surprises, there is always a perfect match that fuels your wanderlust. Book now until November 12, 2018 and grab the cheapest airfare tickets for as low as Php 11.11 Base Fare for ALL local and most international destinations. Please note that 11.11 offer applies to online payments only. 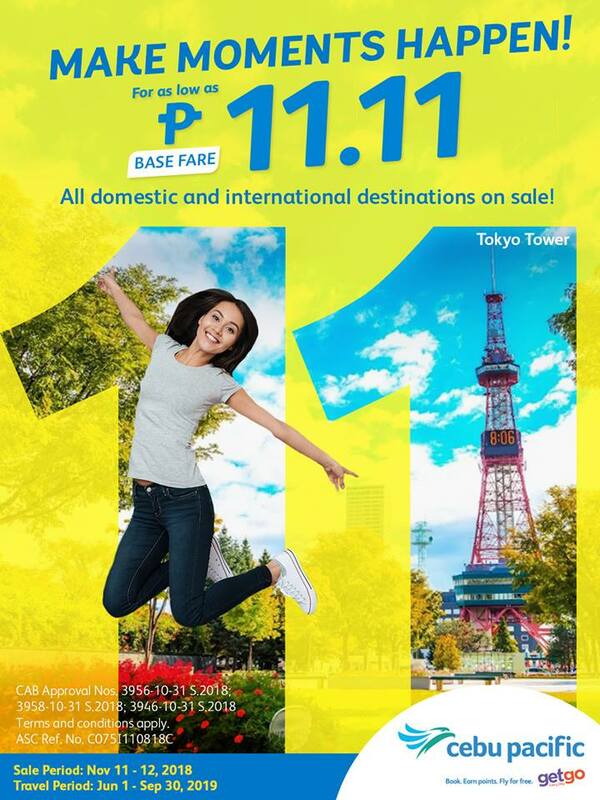 You can book for 11.11 Base Fare promo on your preferred payment centers on November 12, 2018.